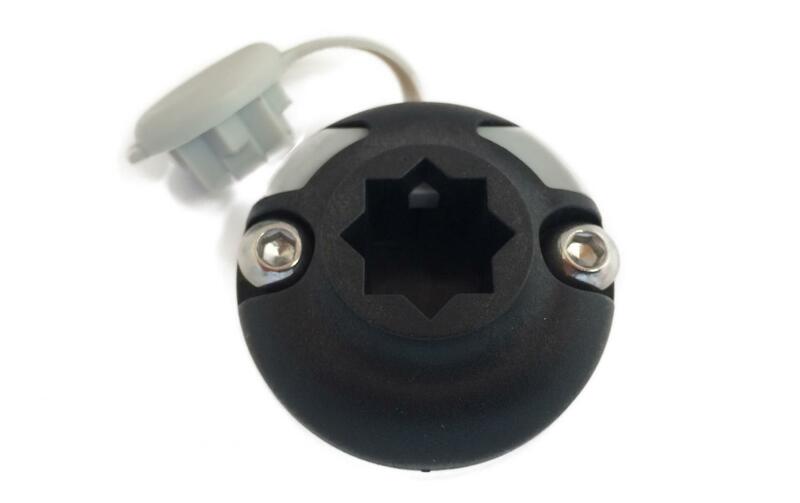 The G-star mount is designed for star mount accessories, such as the Swivel Pro G-star rod holder, or even those from a host of other brands such as RailBlaza. 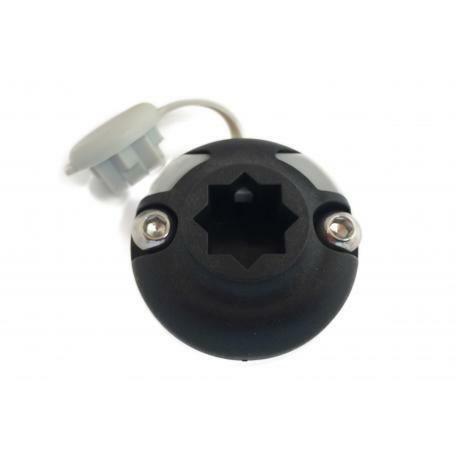 The mount unit comes with a lock system that allows you to lock any accessory into position once you have placed it into the star shaped slot. 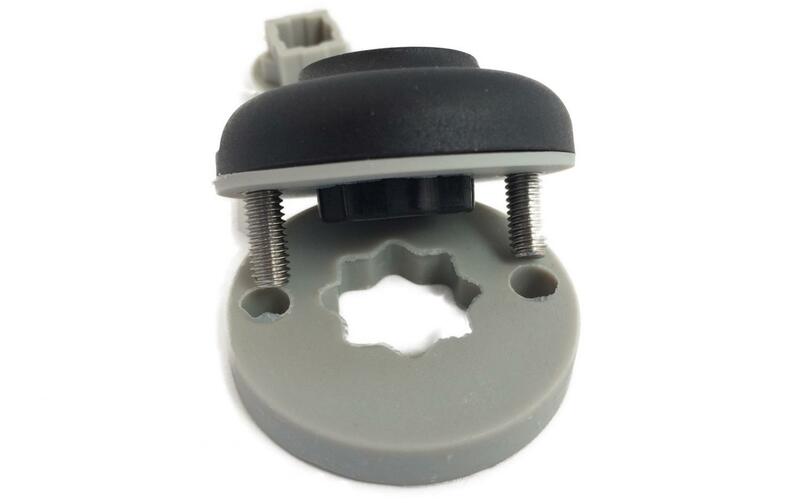 If you want to release it you simply unlock the sliding latch and pull up. 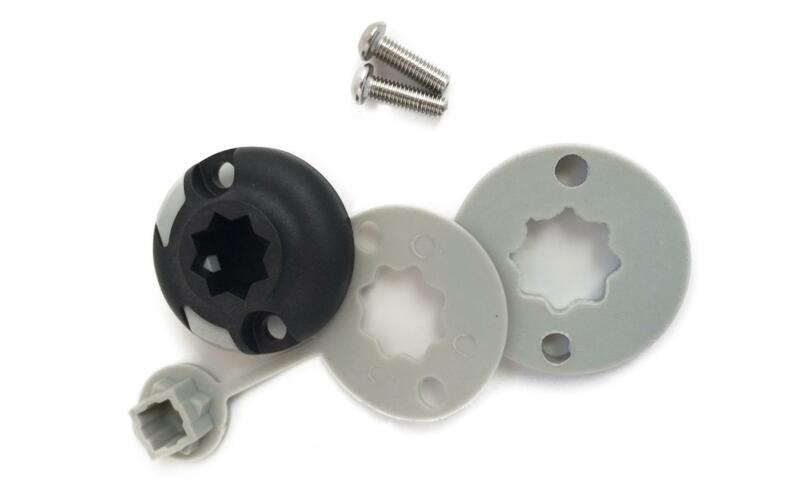 All star mount accessories can be easily interchanged so you can constantly re-arrange the position of your gear depending on the kayak fishing technique you are using. 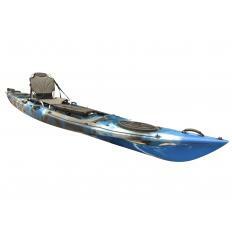 You may want your fish finder closer for better visibility, or place both your fishing rods at strategic angles for kayak trolling. 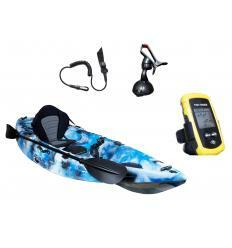 Whatever fishing set up you prefer the G-star mount unit and its accessories give you ultimate flexibility. 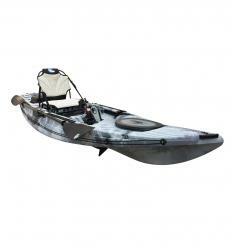 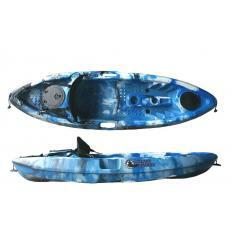 This G-star mount comes standard on the Sturgeon fishing kayak. 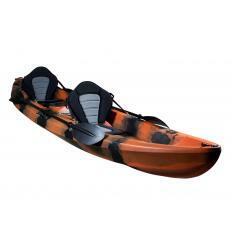 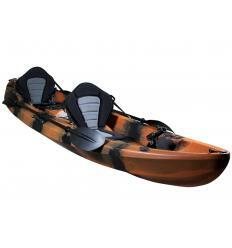 This model has accessory fixtures made up of two copper rings embedded into a round flat surface of the kayak which are specifically made for attaching a G-star mount using screws provided. 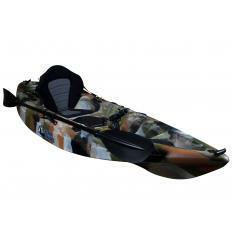 Screwing this item into the hull of your kayak can cause damage and we suggest you only use professional services to install it.